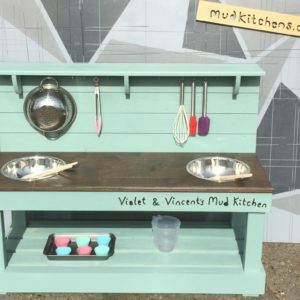 This kitchen is perfect for the larger family or for all early years educational settings with the target age range from 1 year – 7 years of age. Each kitchen is individually hand built using responsibly sourced, pressure treated timber, the work surface area is made from high quality birch ply suitable for exterior use. 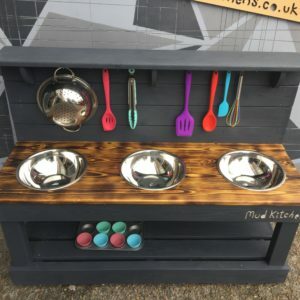 The mixing bowls and a selection of kitchen utensils are included. Delivery to mainland UK is included. Please contact us for delivery costs to Channel Islands, Northern Ireland and Scottish Highlands. 2 Month Payment Plan Payments over a 2 month period. The kitchen will be delivered after the final payment. 3 Month Payment Plan Payments over a 3 month period. The kitchen will be delivered after the final payment. 4 Month Payment plan Payments over a 4 month period. The kitchen will be delivered after the final payment. 5 Month Payment Plan Payments over a 5 month period. The kitchen will be delivered after the final payment. 6 Month Payment Plan Payments over a 6 month period. The kitchen will be delivered after the final payment. 7 Month Payment plan Payments over a 7 month period. The kitchen will be delivered after the final payment. 8 Month Payment Plan Payments over a 8 month period. The kitchen will be delivered after the final payment. 9 Month Payment Plan Payments over a 9 month period. The kitchen will be delivered after the final payment. 10 Month Payment Plan Payments over a 10 month period. The kitchen will be delivered after the final payment. 11 Month Payment Plan Payments over a 11 month period. The kitchen will be delivered after the final payment. 12 Month Payment Plan Payments over a 12 month period. The kitchen will be delivered after the final payment. 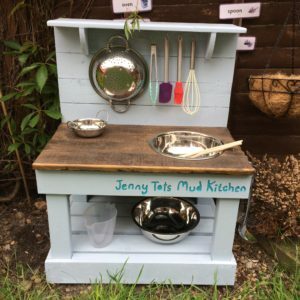 This kitchen is a bespoke product, individually personalised and made to order so delivery is around 4-5 weeks from payment. 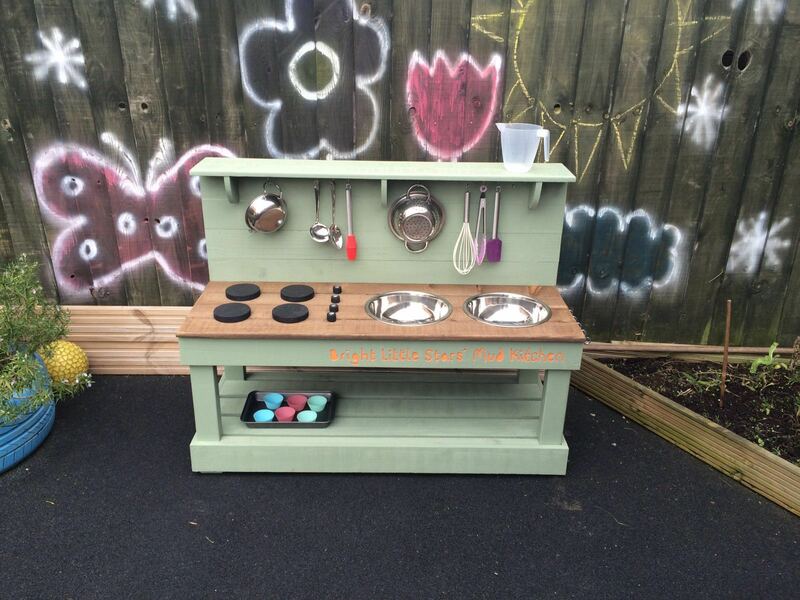 This kitchen has 2 mixing bowls, a 4 ringed hob, 4 movable cooking knobs and a parcel shelf for extra storage. The kitchen is fully weatherproofed the kitchen is painted with 2-3 coats of the Cuprinol garden range in a colour of your choice. you can choose from a stained plywood, painted plywood or engrained timber work surface. Kitchen dimensions: width 119cm, work surface height 52cm, depth 50cm, back shelf height 92cm.